mutual benefit. Please feel free to contact us for more details. 1.Could you tell me your main product? brow powder,baked powder,mascara,eyeliner, Make Up sets,Foundation and other color cosmetics. Nail polish,nail polish remover.nail art pen,lipstick is 24000pcs and others are 12000pcs each item. 3.Could I do our logo printing ? Yes,we could do your printing. 5.What is the Deliver Date? 6.Could you tell me your payment item? Payment Item: T/T,30% deposit after confirming the order and 70% balance against the B/L if by sea. 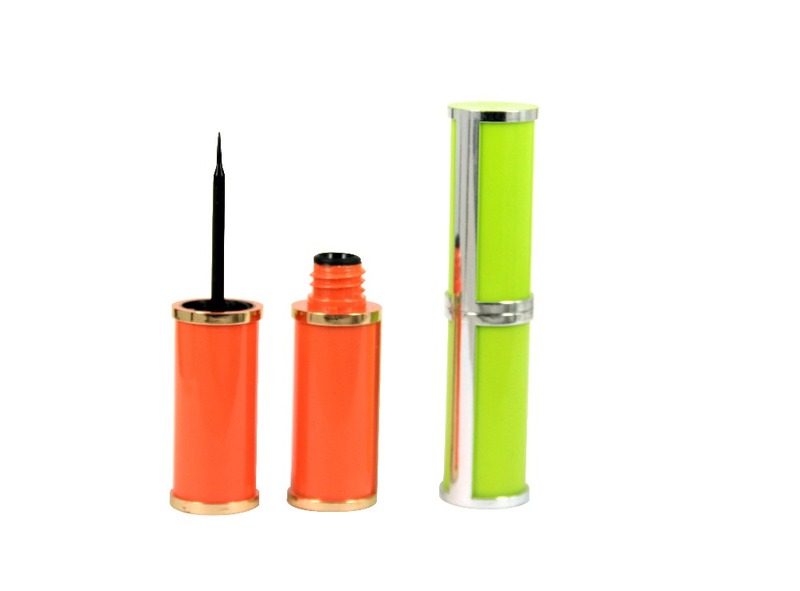 Contact us if you need more details on Eyeliner Pencil. 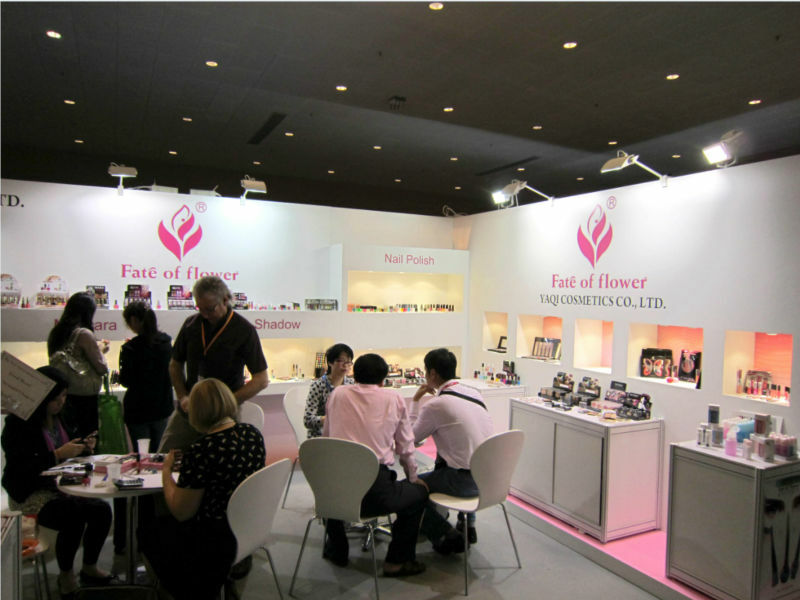 We are ready to answer your questions on packaging, logistics, certification or any other aspects about Eyeliner Pencil、Eyeliner Pencil. If these products fail to match your need, please contact us and we would like to provide relevant information.